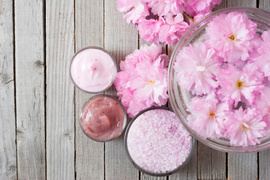 KurSpa® offers more than 100 traditional and Ayurvedic treatments and services – a full menu of massage, skin care and waxing, rejuvenating hand and foot rituals, and detoxifying treatments. All done by the absolute best practitioners in our area – each with divine touch, incredible skill, and true commitment to your health. 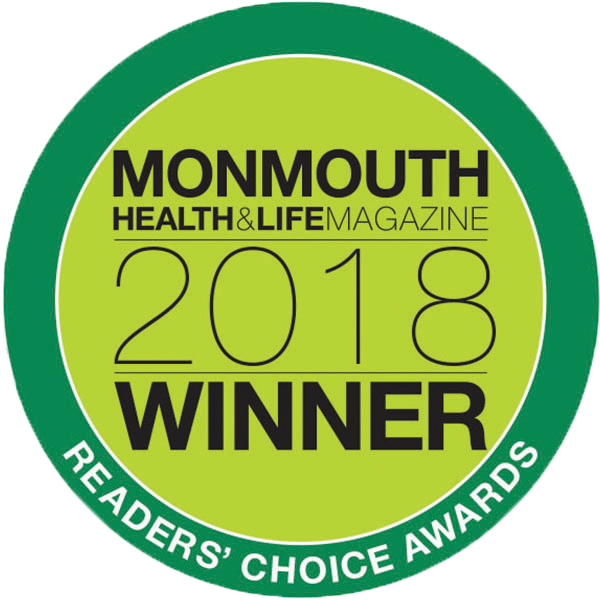 The readers of Monmouth Health & Life voted us as #2 BEST DAY SPA in their 2018 Best of Monmouth Readers' Choice Awards!